Welcome to James River Aquatic Club! Here you will find current information about the summer swim & dive league. Meet results, time standards, league records and rankings in each event by age group can be viewed by clicking on the appropriate tab above. 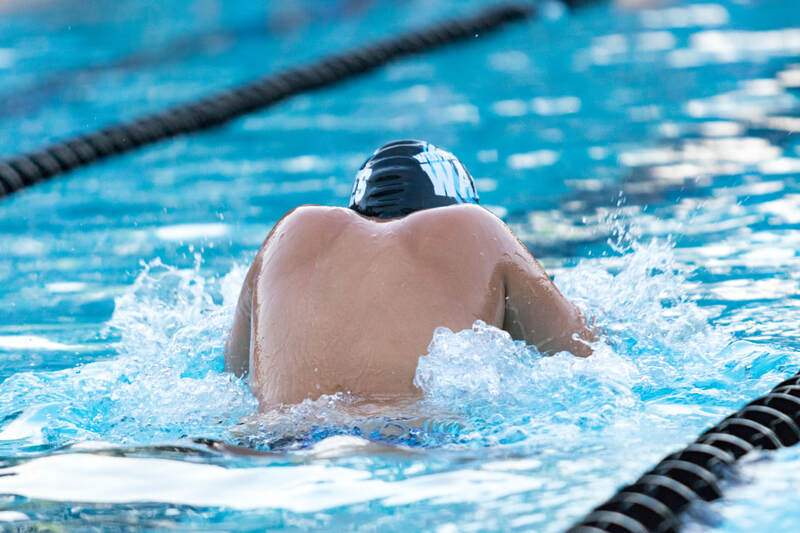 Meet results and score summaries will be posted after the first meets of the season, beginning on Sunday, June 9, 2019. JRAC 2019 Swimming Schedule has been posted! Please look under schedules for more details. Teams, please make sure your pool has trained officials. Please see The 2019 Clinic Training Schedule has been posted. Official's training is fast approaching! To see if you are eligible to take the online course, please click here.